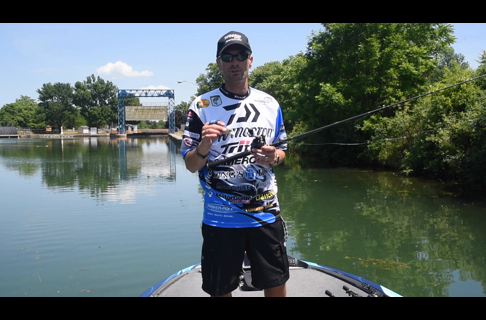 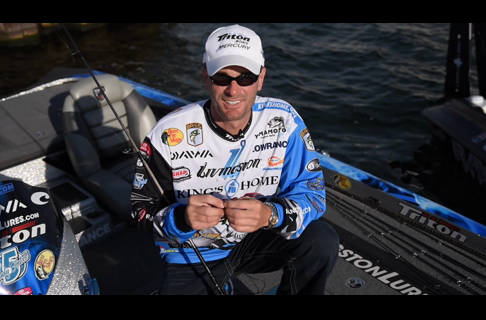 Bass Pro Shops fishing pro, Randy Howell explains why he uses the Bass Pro Shops XPS Red Tungsten weight . 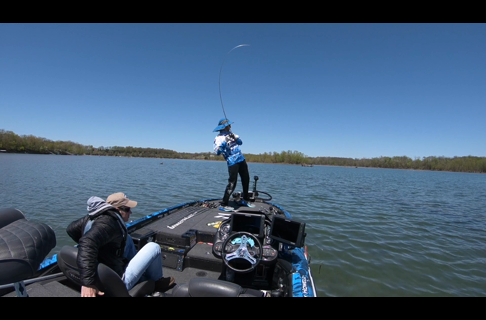 Bass Pro Shops Pro Randy Howell talks about one of his all-time favorite baits, a Gary Yamamoto Senko . 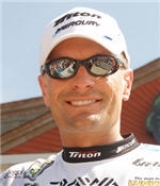 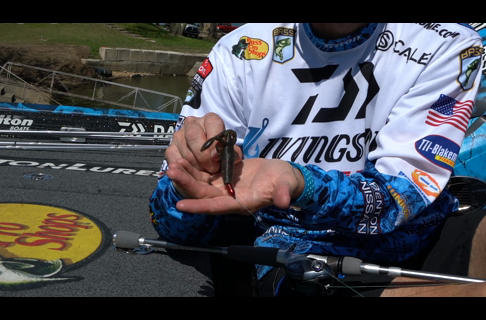 2014 Bassmaster Classic Champion Randy Howell showcases the three colors of crankbaits that every angler should own.